Instagram is among the top social media platforms and millions of users use this platform. The app was started six years ago in 2010, and after that, Facebook acquired it in 2012. Facebook keep testing new features on it, and users now love these new features. 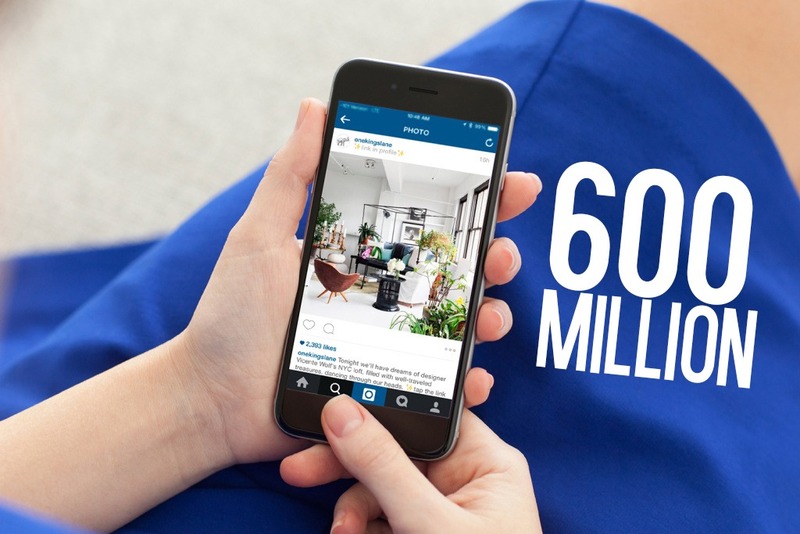 Well, Instagram revealed via their official blog that the social media Platform now has 600 Million Users Monthly. Also, the most amazing thing is that in past 6 months, more than 100 Million new users joined the platform. Today we’re proud to announce our community has grown to more than 600 million Instagrammers. And the last 100 million of you joined in just the past six months. A lot has changed this year, but the community and the diversity of expression it provides has remained consistent. And you now have more ways to share than ever before with Instagram Stories, live video and disappearing photos and videos in Direct. Additionally, with updated safety tools that give you more control over comments and other parts of your experience, we’re working to make Instagram safer than ever for connection and self-expression. From all of us, thank you for being you. We can’t wait to see what you’ll make next.